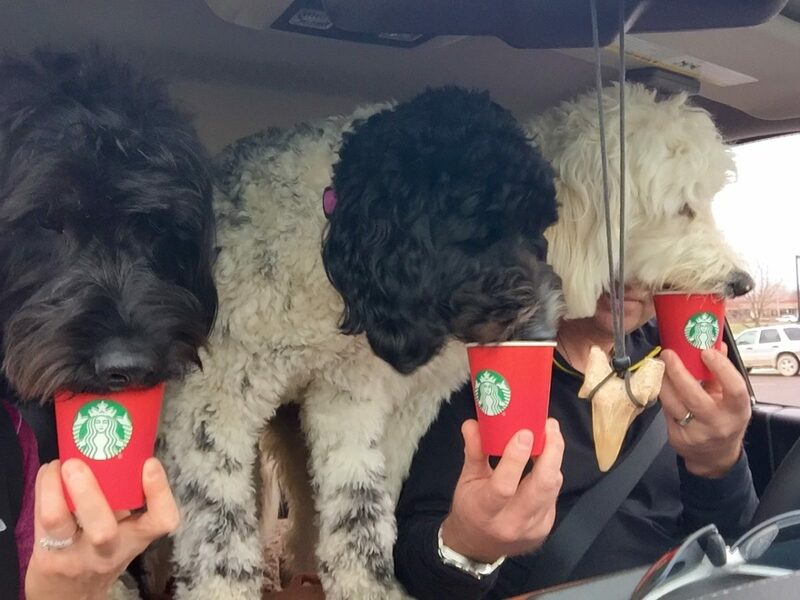 Do you have a pet that loves Starbucks just as much as you do? Submit a photo to Pets Of Starbucks if you have a cat, dog, or other critter that loves Starbucks just as much as you do! Special thanks to Kimberly Cutright for her pic of Dakota, Molly, and Daisy! Don't look!! This Starbucks Ugly Sweater Gingerbread Man Partied Too Hard. Starbucks launching the Hazelnut Macchiato on March 5th. Triple the joy! Great photo.